In Technology Partners, Inc. v. Hart, the defendant, a Vice-President of Product Management for a software development company, left his employment after more than 5 years and was recruited to work for a company called AMICAS to whom his former employer sold radiology software. (Although the case discussion is not entirely clear, it appears Technology Partners did retain some ownership rights in certain aspects of the software sold to AMICAS.) Along with its lawsuit, TP filed a motion for preliminary injunction seeking to prevent Hart from working for AMICAS. The district court denied the preliminary injunction motion, and the Fourth Circuit affirmed. 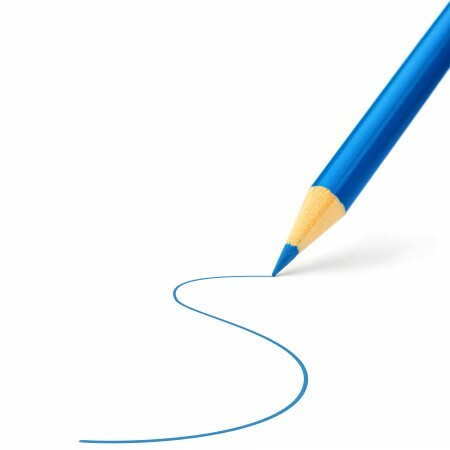 Aside from the fact that Hart's non-compete may have had a consideration problem (this issue was not analyzed), the main issue on which the court focused was the application of the blue-pencil rule to modify Hart's covenant. In particular, the court noted that no amount of blue-penciling could have solved the ambiguity caused by the terms "conflicting organization" or "business substantially similar" to TP, each of which served as the anchor to the non-compete clause itself. North Carolina's blue-pencil rule is employee-friendly, in that it "severely limits what the court may do to alter the covenant [not to compete]. A court at most may choose not to enforce a distinctly separable part of a covenant in order to render the provision reasonable." A simple example illustrating the rule is that a court may strike out (or not enforce) a restricted geographic territory, such as a county or state, if the employee ends up not working or establishing relationships there.